What a wonderful time in your life, you’re expecting! 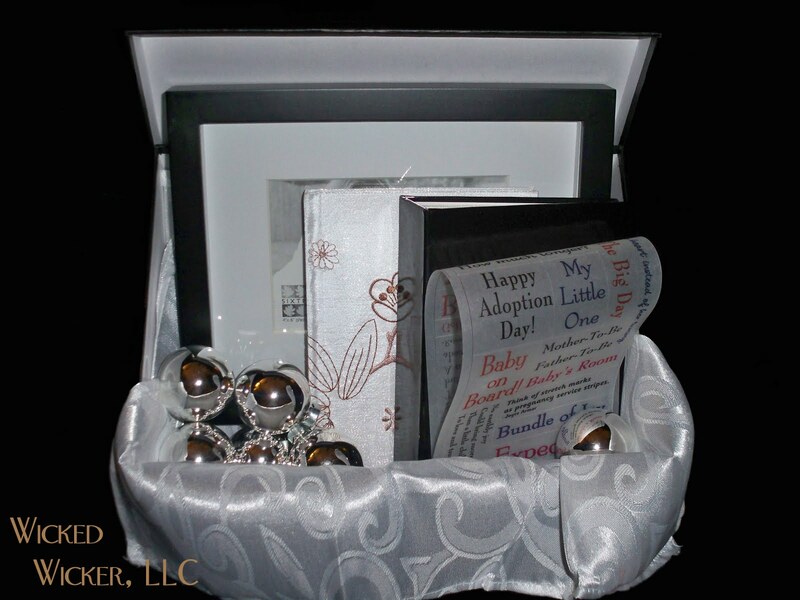 Capture those precious pregnancy memories with a keepsake gift box from Wicked Wicker. Suggested Retail $29.95, shipping not included.